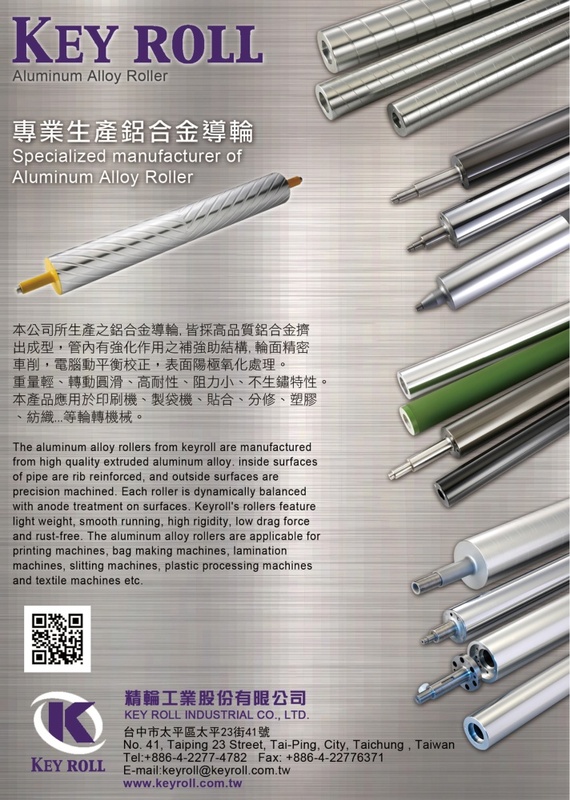 Since establishment in 1978, Keyroll Industrial Co., Ltd. has accumulated 31 years of manufacturing experience. Over the years, we have heavily invested in various Japanese-made precision machining equipment. At Keyroll, we combine our extensive experience with our expert manufacturing techniques. With our outstanding production management and standardized manufacturing process, we are capable of offering the best possible service to each customer. Furthermore, we will always strive hard to achieve our objectives: lowering production costs, timely delivery,competitive price, and the best possible quality. ►1978 Lung Hsin Company was established, focused mainly on parts and roller machining and rubber processing machines. ►1989 The company was moved to Tai-Ping City, Taichung. ►1990 The company name was changed as Keyroll Industrial Co., Ltd.
►2007 To increase production capacity, the company was moved to its current location and also invested in various Japanese-made precision lathes.